The planning and design of any project is an exciting endeavor for us at Goproponds. As landscape designers, we work closely with our clients on a personal basis to provide them design solutions in an artistic manner in response to their specific needs and lifestyles and budgets. Before we were Austin’s finest pond builders we were landscapers. 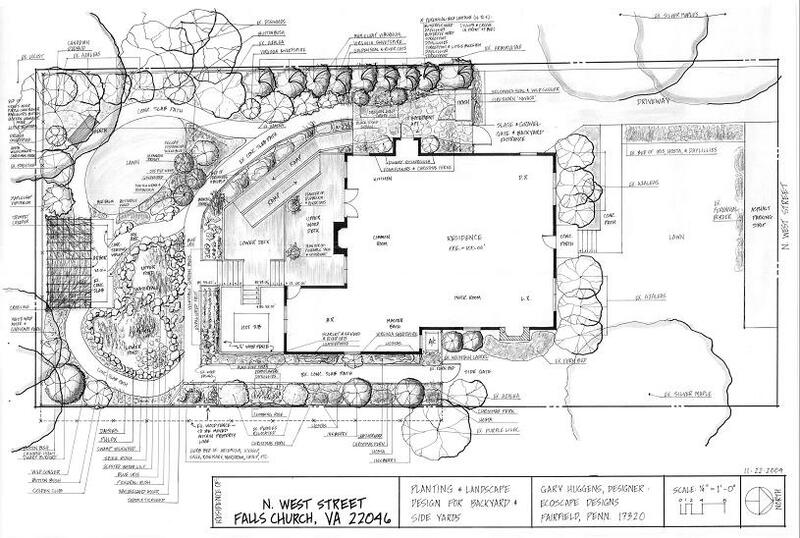 We have noticed that 90% of landscape designs are 2 dimensional drawings. You will get to see what your landscape looks like from an overhead view of black and white symbols representing plants and fixtures. 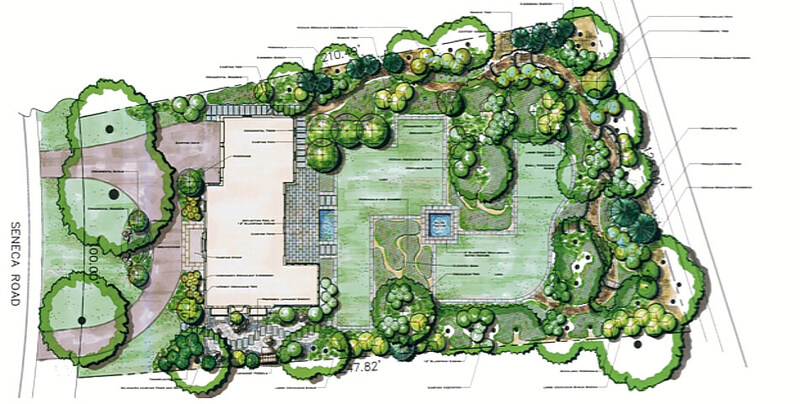 The example below is an awesome landscape design, it took many hours to draw and label this. Most landscape designers would charge $600.00 to $1000.00 or even more for this design. 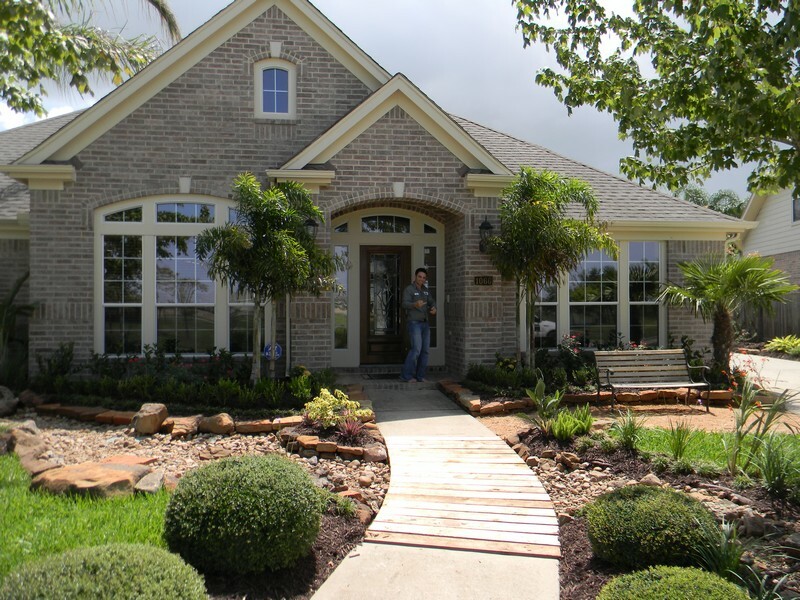 There are landscape designers that will go the extra mile to really sell the project. Here’s how they do it, they color it. Now it is a super professional design with color. Does this really make it a better landscape design than the black and white landscape design. No it’s just more colorful. Designs of this nature could run you a cool $2000.00 and that’s before the shovel even touches the dirt. Lets take a look at this color landscape design. It sure is prettier than the black and white landscape design but when it comes down to it, it’s still the same landscape design. Can you really tell exactly what your getting by looking at this design or is everything just put on paper in a neat and organized fashion. Can you tell from this landscape design what everything will look like in 2 years, what about 10 years. What will this landscape look like in the winter when everything has died back. Did you also know that most landscape designers don’t even install landscape. You will now have to hire out a company to install this landscape design, or worse . The landscape designer might even subcontract out the work to numerous vendors which will end up costing you even more. We design and install which saves you money. Discussing budgets. If you’re not in a rush to have huge plants the first year we can save you money by buying smaller plants. Consultations start at $70.00 with designs starting at $300.00 and ranging to $500.00 for extreme. Alterations are also included in the landscape design. Landscape Designs are credited back into your project if you go with our landscape package and installation. 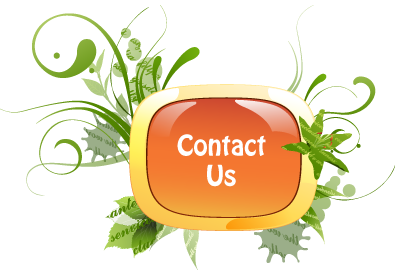 All landscape designs by Mr. Waterfalls are rendered in a 3 dimensional environment. Instead of Wasting time and your money we only use start of the art software to create your designs. All our landscape designs have the ability to see your project from ground level, up on your deck or in a helicopter. 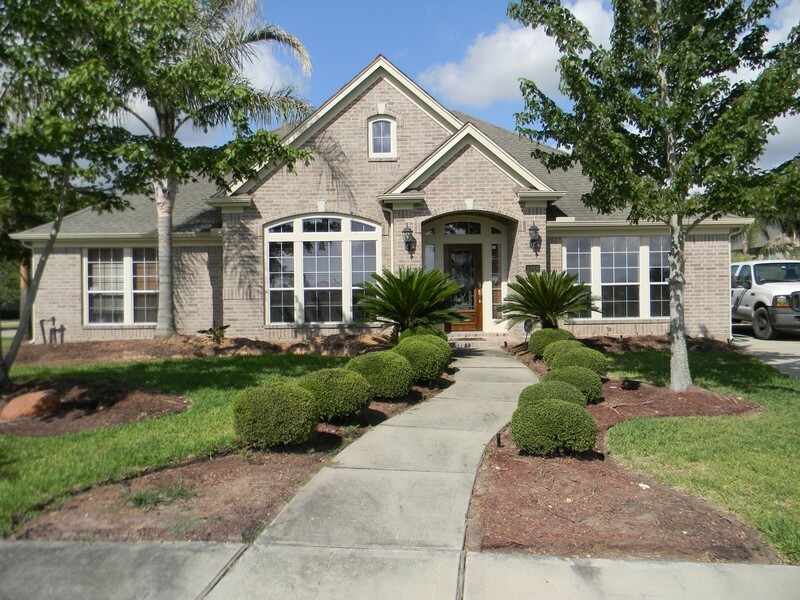 Our software gives us the ability to see what your landscape will look like in 3 years or 10 years. Most landscape designers or architects have not even installed a design ( some do ) so what sets us apart is we complete both. We don’t just use Texas plants we will have them shipped in from across state or from another states. Designers that just draw for a living will never get the knowledge of field work. Most landscape designers may have spent 100’s of hours in a class room in college but that never come close to the 10000 hours of hands on experience I have. Our lead designer has designed for Budweiser and was also involved in Extreme Home Makeover with Ty Pennington, as well as being featured in newspapers and TV news.